Located in Blackpool, 700 metres from Blackpool Pleasure Beach, Oakleigh House features free WiFi access and free private parking. Every room is fitt..
Alandene is set in the centre of Blackpool, 5 minutes’ walk from Central Pier and close to the town centre. 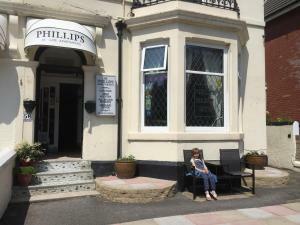 This hotel features private parking, fre..
Just 4 minutes’ walk from Blackpool Pleasure Beach, Roachvale offers en suite rooms and WiFi. 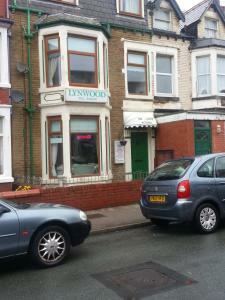 There is also a bar at this Blackpool guest house. Ea.. 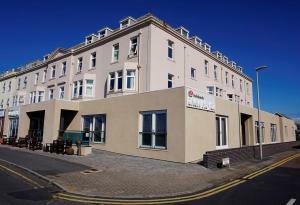 Situated within Blackpool FC’s Bloomfield Road stadium, The Blackpool FC Hotel offers modern accommodation with pitch-side views. 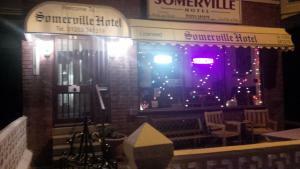 Guests can use the..
Parkfield Hotel is located in the heart of Blackpool and within 10 minutes’ walk of the seafront promenade, the Pleasure Beach and Blackpool South R..
TO EDIT Sheila and Keith welcome you to the Somerville Hotel, Blackpool (Llicensed hotel) where you can always be assured of a warm and relaxing atmo..
Manchester House Hotel is located in Blackpool. 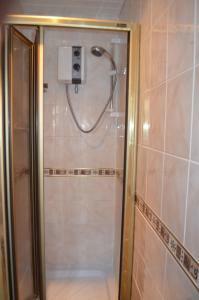 Free Wi-Fi access is available in the rooms and the hotel offers an on-site beauty and hair salon with.. 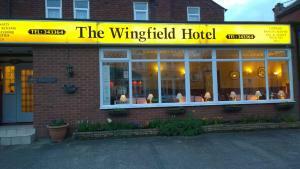 Situated 2 minutes’ walk from Blackpool’s promenade, The Wingfield Hotel offers free on-site parking and free Wi-Fi. The famous Blackpool Pleasure.. 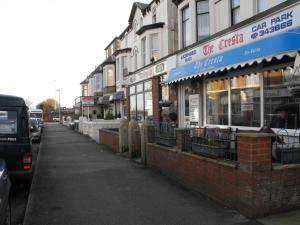 Situated a 5-minute walk from the South Pier and the Sandcastle Waterpark, Kenbry Hotel offers accommodation with easy access the vibrant Blackpool se..
Lyndhurst B&B is located in Blackpool, 700 metres from Blackpool Pleasure Beach and 1.7 km from Central Pier. There is a water park on site and guests.. 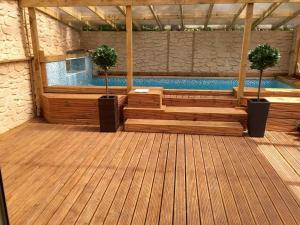 The New Mayfair - Accessible Holidays for Disabled people their carers & families is located in the South Shore district in Blackpool, 1 km from Black.. 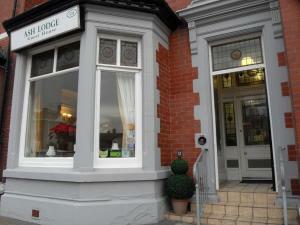 Featuring free WiFi, Ash Lodge offers accommodation in Blackpool. Free private parking is available on site. Each room has a flat-screen TV. You will..
Pattys Farm Barn offers lovely self-catering houses in the countryside 6 miles outside of Lancaster. This award-winning property offers an ideal locat.. Featuring a terrace, Manchester Mansion is a villa, located in Manchester. Guests benefit from free WiFi and private parking available on site. The k..